Wow, what a meeting! 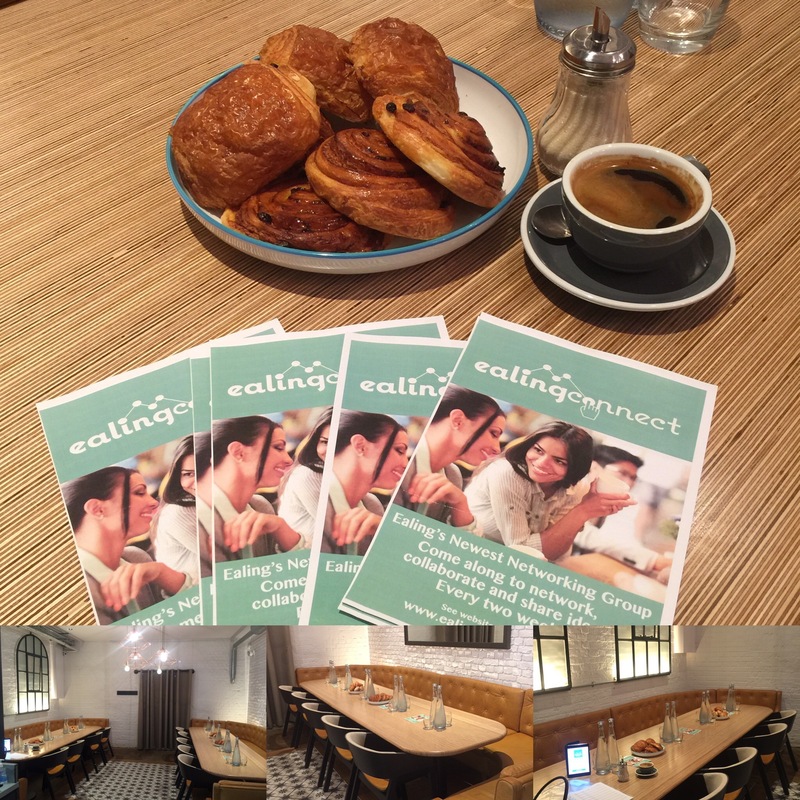 We had a fantastic turnout for the first Ealing Connect Networking meeting on Wednesday morning at one of Ealing’s newest places to be, Charlotte’s W5. The bistro-style space was great for like minded individuals to come together to collaborate, network and promote their businesses and ideas to those around them. The selection of coffee’s, teas and juices were great and the pastries weren’t bad either. I’ve had some really positive feedback from those who attended and it looks like the next one will be just as popular. The Agenda for the meetings is very relaxed and everyone who came really enjoyed the calm relaxed atmosphere. Everyone had a chance to promote their business for a couple of minutes and we all shared each others business cards. Following the one minute’s business promotion, Alex Wrethman from Charlotte’s W5 gave us a talk on his passion for the business and how he encourages new, small and established businesses to use the bistro as a ‘Third Place’ where he has tried to create an atmosphere where work can mix with pleasure in a relaxed environment. Future meet up’s will provide a platform for one attendee to promote their business for a little longer to the whole group. The meeting ended on a high with some very valuable networking amongst everyone and the Tip of the Week from Host Anita Wong. The next meeting is fast approaching and numbers are limited so make sure you register early, you can either pay now or on the door, the choice is yours! Make Ealing Connect the network for you!